Showing results by narrator "David Treddinick"
A battle that could not be won. An island that could not be defended. An ally that could not be trusted. A little known story of two Australian battalions abandoned in Java during World War II and the heroes who kept them alive in the worst of Japan's prisoner of war camps. They were thrown into a hopeless fight against an overwhelming enemy. Later, hundreds died as prisoners of war on the Thai-Burma Railway and in the freezing coal mines of Taiwan and Japan. Through it all, wrote Weary Dunlop, they showed 'fortitude beyond anything I could have believed possible'. 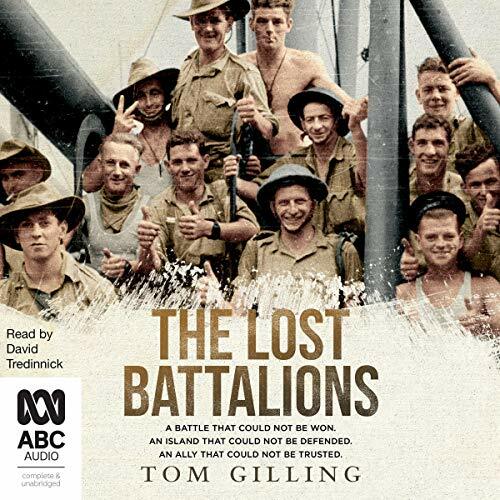 A little known story of two Australian battalions abandoned in Java during World War II and the heroes who kept them alive in the worst of Japan's prisoner of war camps. They were thrown into a hopeless fight against an overwhelming enemy. Later, hundreds died as prisoners of war on the Thai-Burma Railway and in the freezing coal mines of Taiwan and Japan. Through it all, wrote Weary Dunlop, they showed 'fortitude beyond anything I could have believed possible'. 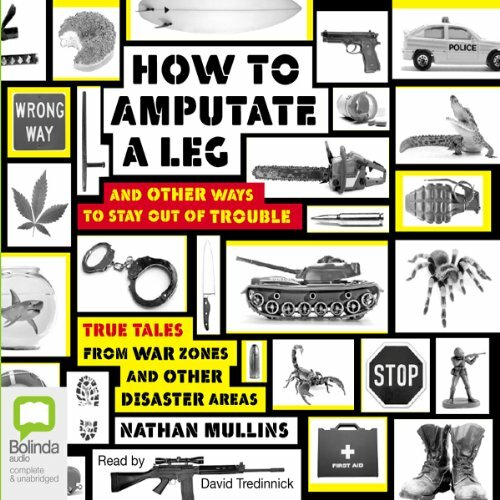 Tall tales, all true, about guns, bombs, car chases, spiders, exotic locales, men in uniform, and dancing girls - with deadpan delivery and a social conscience. "I remember the advertisement to join the Army. It asked for guys who were fit, committed, tough, volunteer parachutists, comfortable in the ocean, and mature. As a surfer, that sounded like me - except for the mature bit."